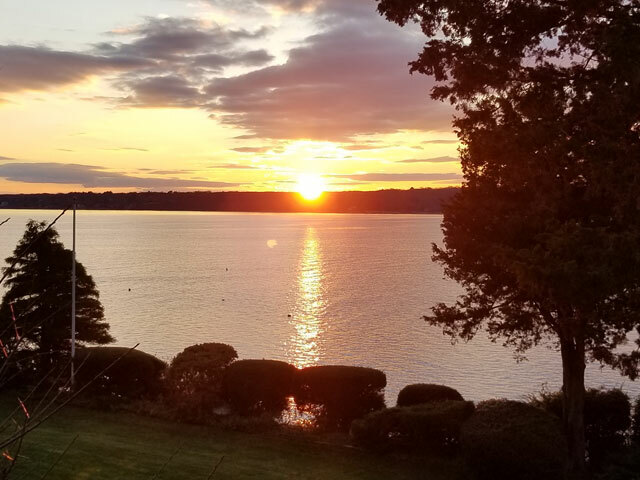 Island Realty Blog | Island Realty Jamestown Newport County Washington County RI Real Estate for SaleIsland Realty Blog - Stay connected to us! 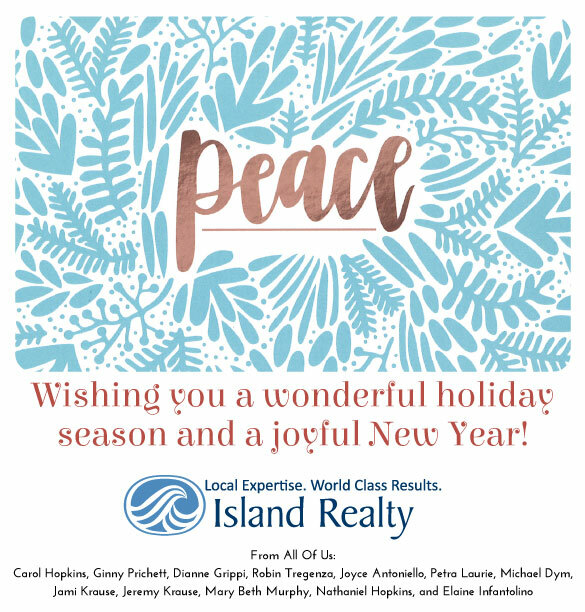 Island Realty Blog - Stay connected to us! 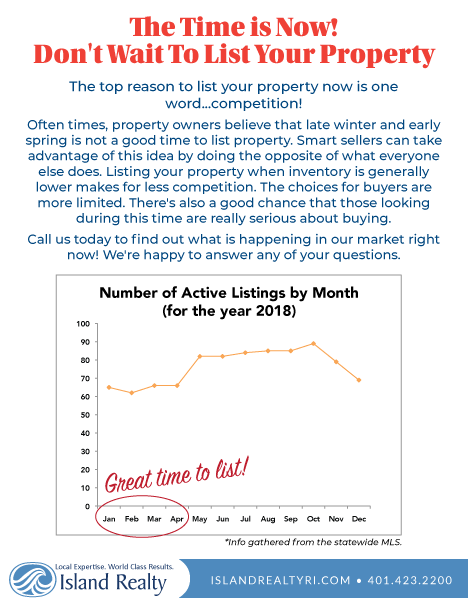 Call today to find out all the possibilities! 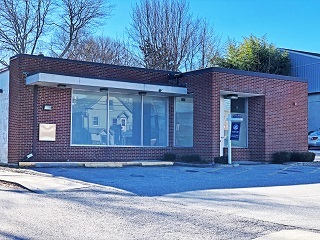 Just Listed - Commercial Opportunity in the heart of the Village! 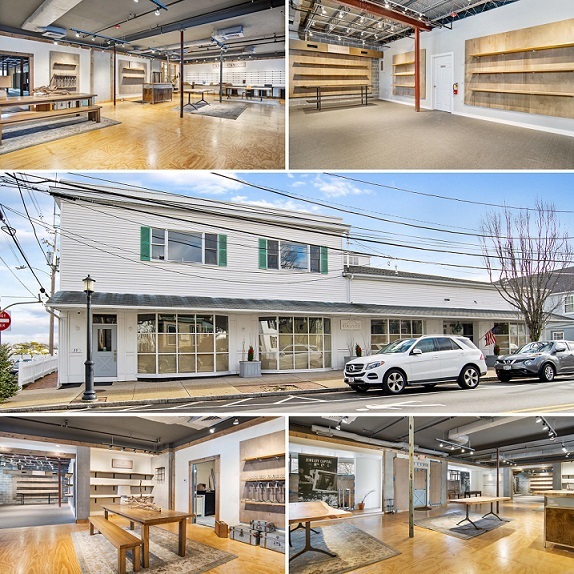 Another property sold over $1M! Special beachfront property offering fantastic views of East Passage. 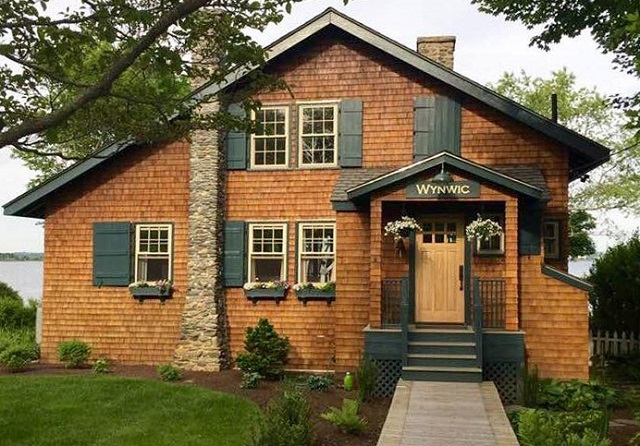 This 1910 shingle & stone cottage was built by Clingstone's J.D. Johnston architect, with a substantial renovation in 2016. It is one of the original Wyn Wic Brae cottages. Island Realty represented the Buyer. We just sold another waterfront property in Jamestown! This sale comes on the heels of 3 additional Island Realty sales within the last 90 days that sold for over $1M. 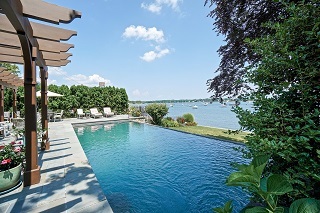 43 Seaside Drive is a custom waterfront Contemporary filled with sunlight and character. Unsurpassed sunsets from the expansive wraparound deck and water views from every room. Island Realty represented the Buyer. WE DID IT AGAIN! ANOTHER WATERFRONT SOLD! Waterfront home on a large private lot with dock. Narragansett Bay and Plum Beach lighthouse views. Solar benefits throughout. Island Realty represented the Seller. Listed to Under Contract in Just 12 Days! 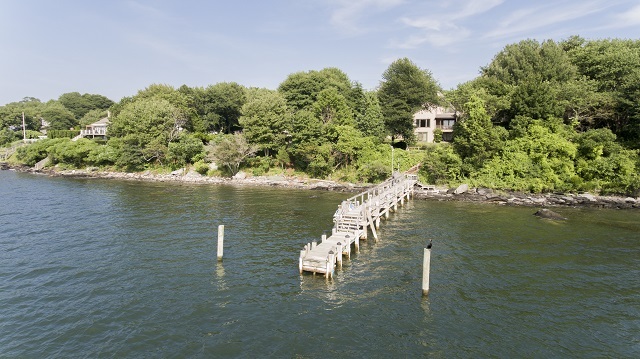 Historic Wickford waterfront home with dock and boathouse. Completely renovated and featuring incredible outdoor space with meticulous landscaping and pool with infinity edge waterfall. 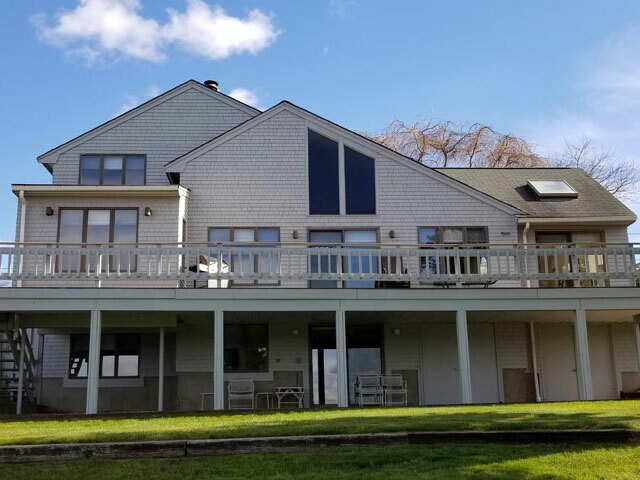 Island Realty represented the Seller in this transaction. 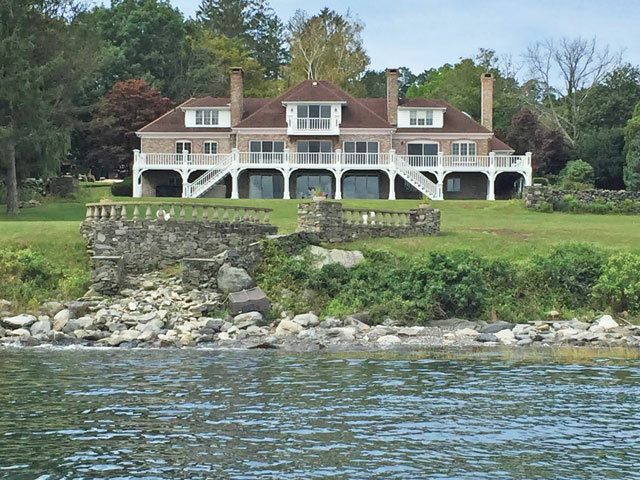 38 Collins Terrace is a private, waterfront retreat on 1.8 acres. 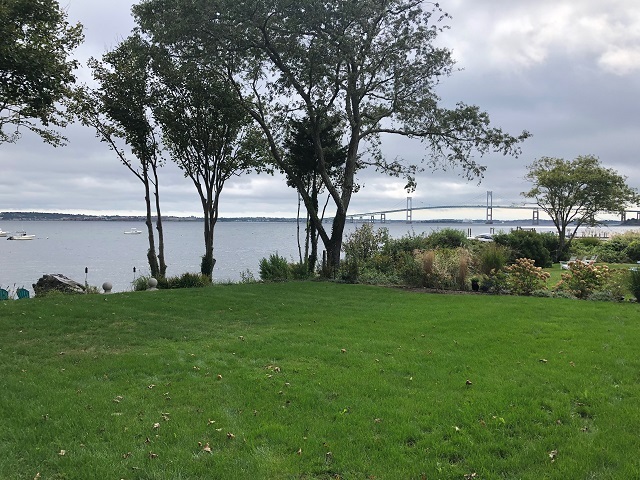 210' of unobstructed frontage, with open views of the East Passage of Narragansett Bay. Private beach, mooring, 6 bedrooms, 5 baths, and 5,500 sq. ft. of living space. Island Realty represented the Buyer.